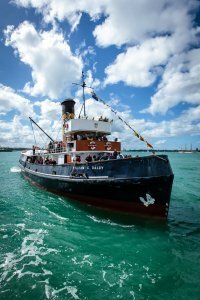 Auckland Anniversary Day Regatta & Tug Race. Monday 28th January 2019 Join us and be part of the world’s largest one day regatta and Tugboat Race. Departs from Hobson Wharf West, Viaduct Harbour, Monday 28th January 2019. 0900 Depart for warm up. 0930 be in the start area. 1000 Race Start same course as last year. 1130 Daldy released to do BBQ lunch. 1230 Disembarkation at Captain Cook west-south. Discharge tug boat race passengers into SeePort Festival. Please note this sailing terminates at the Seaport Festival Captain Cook Wharf West-South, not its departure point!. 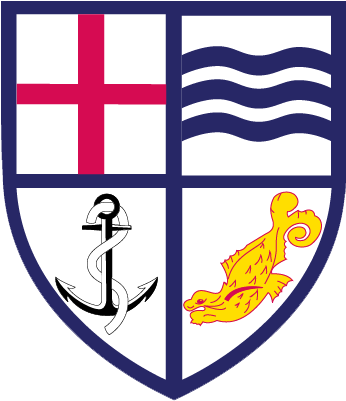 Click here to Purchase Tickets All Prices include lunch of Sausage, Pattie, Bread Roll and Salad. Full bar service will be available. A fabulous day on the water is promised as Auckland’s Waitemata Harbour comes alive in the world’s biggest one-day Regatta. Join us and be part of the action. Bar Price list.